Based on 0 customers advices. 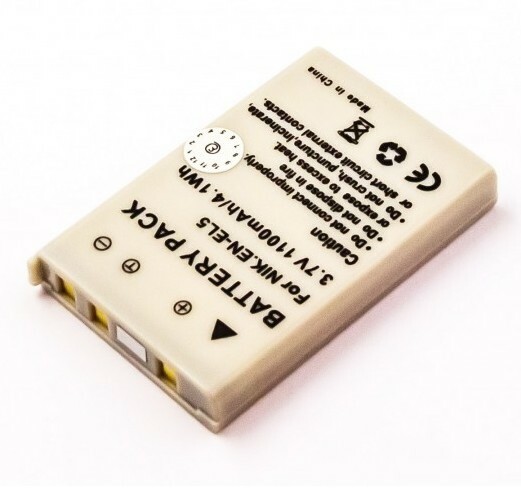 This replacement battery is a good alternative for a reasonable price. 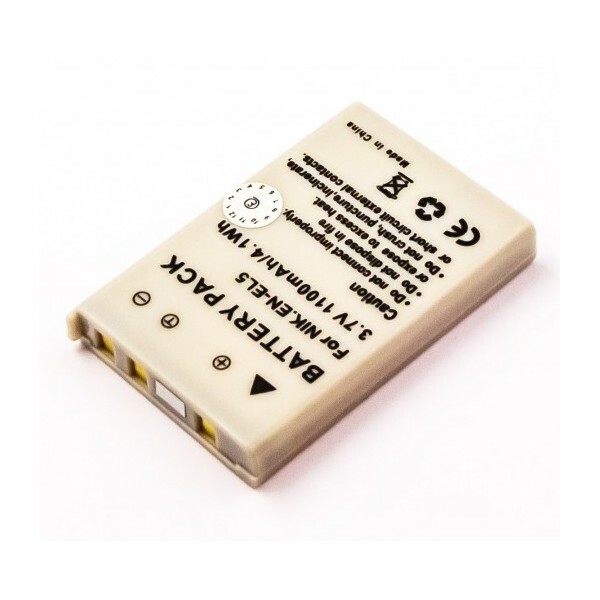 Our batteries are made from our own brand quality cells are mounted in a suitable housing for your camera, these are 100% compatible with the original battery. These batteries are (just like your original battery) of the type Li-ion (lithium ion). This battery has no memory effect, means in practice that, you can charge the battery without being limited lifespan. All our products meet various international safety guidelines. These (spare) battery, you can joyfully photos! No reviews at this time. Revisie duurt +/- 5 werkdagen. Wij plannen uw reparatie graag voor u in, dan hoeft u de fietsaccu niet lang te missen.